Done well, it’s a game-changer for selling a property. Two Blu Ducks specializes in the complete staging of empty properties for homeowners, investors and developers–primarily condos (often new construction) in Manhattan & Brooklyn. 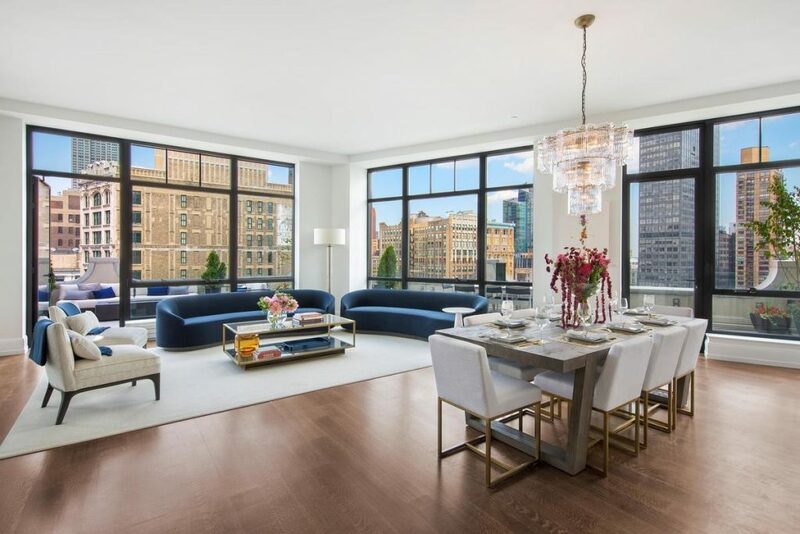 The service includes the rental of high-style furnishings and accessories owned by the company to present the home in the best way for the market, whether it’s a 350-square-foot studio or a 5,000-square-foot luxury penthouse. Project stages are outlined below. With quick feedback, this process can take just 7-10 business days for a two-bedroom home; larger properties and/or homes with outdoor space take a bit longer. A deposit is due at the approved proposal stage, with the balance due at the beginning of installation.